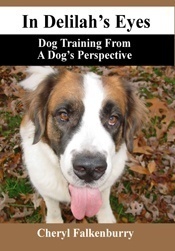 This book takes you on a journey into dog training from the dog's perspective. Through the eyes of her canine colleague, Delilah, you will learn how human behavior appears to dogs and how you can change the way you interact with your furry friend in order to close the communication gap between people and dogs. A free pdf is not available for download so everyone can take advantage of this entertaining and informational book. 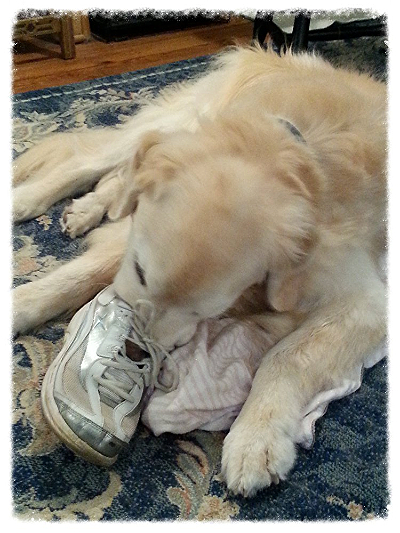 Living with animals can be so much fun, but it can also be exhausting when they start acting in ways we don't always understand. Cheryl has been working in animal behavior for over 20 years and can help you have a better understanding of why your animal behaving in certain ways and can give you ideas on how to change the behavior. If she feels you may need one-on-one behavior, she can help you find a trainer that will fit your needs in your area. Cheryl has always had a love of animals and art, so she decided to combine the two to help raise money for the animals in her community. A portion of the sale of her artwork goes to help the rescues who work tirelessly to find forever homes for loving animals. 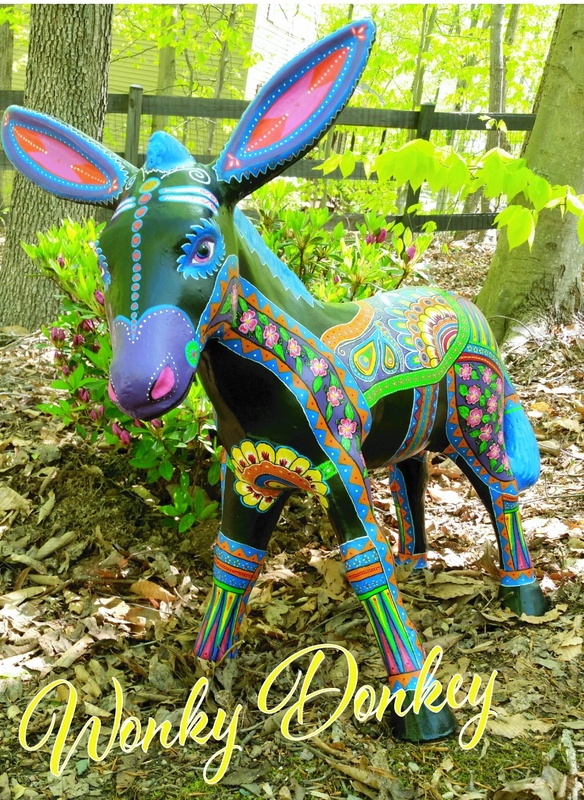 Cheryl donated her time to paint Wonky Donkey, the statue pictured to the left, which was then auctioned off to raise money for Green Dogs Unleashed in Troy, VA. Check out her Gallery for other works of art by Cheryl and check back for her on-line store opening soon!